Shout out to all who attended the Clark Atlanta University Homecoming 2010. You are looking at the Homecoming events on the street. 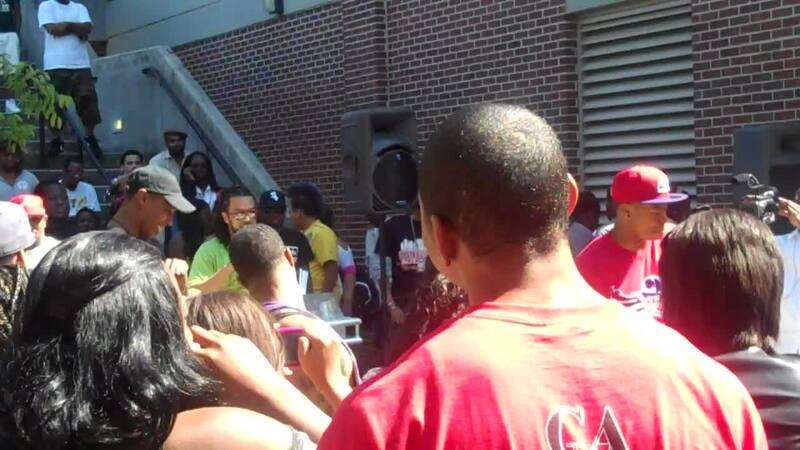 Check it out, you might see yourself and your friends here caught on the BingeNow.com virtual CAU homecoming camera. BingeNow.com was everywhere on and off campus during homecoming weekend.